Jeffrey Masich, Associate Broker personally to Homes For Sale in Scottsdale, Paradise Valley and the Phoenix metro in Arizona. Click the picture to watch a video to learn more about Scottsdale and buying or selling your next home. Search on your own and see Arizona homes for sale and Arizona land for sale available on the Mutiple Listing Service (MLS). The Arizona homes and land search is FREE with no registration. These powerful and free seach links provide details, photos and map locations of properties for sale or lease in Arizona. 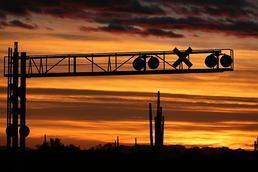 Homes For Sale in Arizona outside the Phoenix metro: Search here for more MLS listings including rural areas. Arizona living and golf are spectacular. 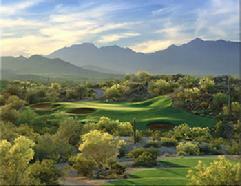 Click the 'mountain' behind the golf course to see what Scottsdale and Phoenix have to offer. Jeffrey Masich explains what living in Scottsdale and Phoenix, Arizona is like and invites you to contact him to begin your home search or to list your home for sale. Welcome to the "Valley of the Sun"! Arizona Homes for sale along with Ranches, Land and Rentals in the 'Grand Canyon State'! Jeff Masich, REALTOR®, focuses on Scottsdale homes for sale as well as Paradise Valley, Carefree, Cave Creek, Fountains Hills, Tempe, Mesa, Gilbert, Chandler and Phoenix homes for sale. 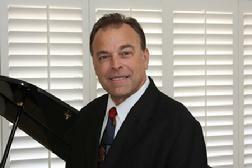 Jeffrey Masich, Associate Broker, GRI, MBA with HomeSmart in Scottsdale, Arizona says search the MLS for free. Click the window to see detached homes for sale in Scottsdale. Jeff would also pleased to work with sellers, buyers, landlords and tenants throughout the greater Phoenix metropolitan area. 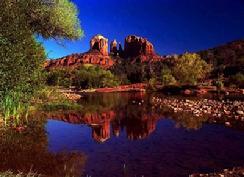 Interested in a vacation home or residence in another part of the great state of Arizona? Jeff can help. Just ask. Consultation is free. If you require help or guidance in your real estate needs, Jeffrey Masich with HomeSmart is ready to purchase, sell or lease Arizona homes and land. 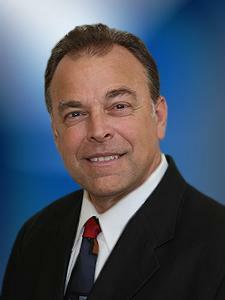 Email Jeff Masich with any question at JeffMasich@ArizonaHomesLand.com .